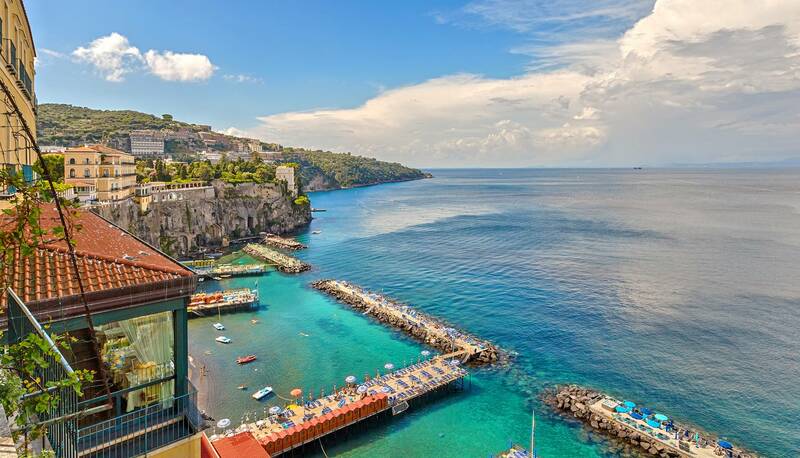 Meet our professional Hiking Guide and start this amazing trek along the little alleys that characterizes the town of Sorrento! 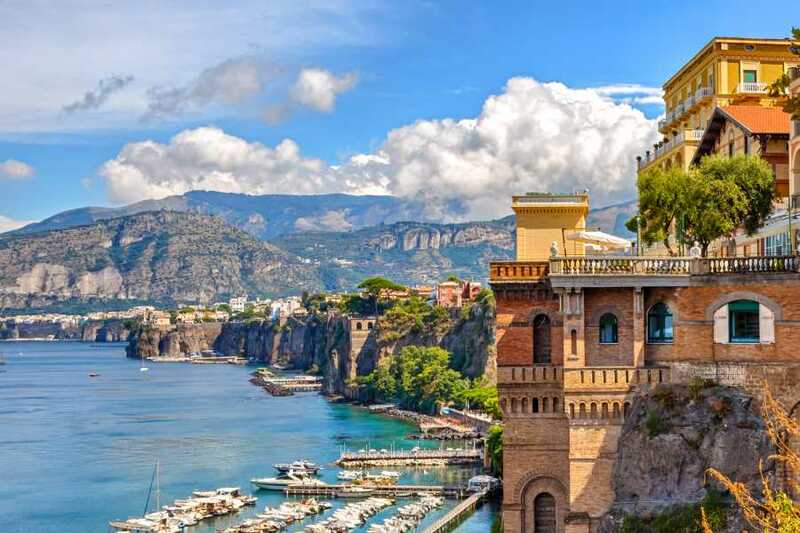 Meet your guide in Sorrento’s main square and start your walk along the little alleyways that characterize the coastal town. 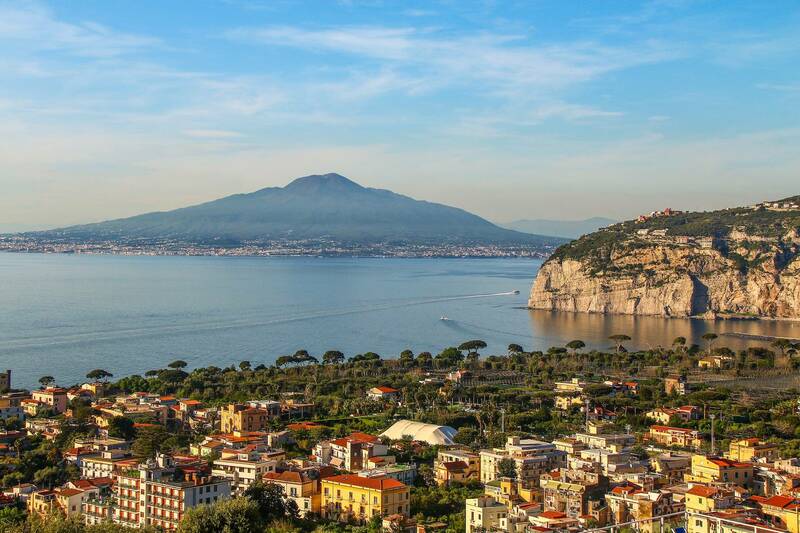 As you walk, you’ll learn about the history and geology of the Sorrento peninsula. Walk along the town of Sorrento, while you will have the chance of learning about its history and knowing about the cultivation and production of lemons. 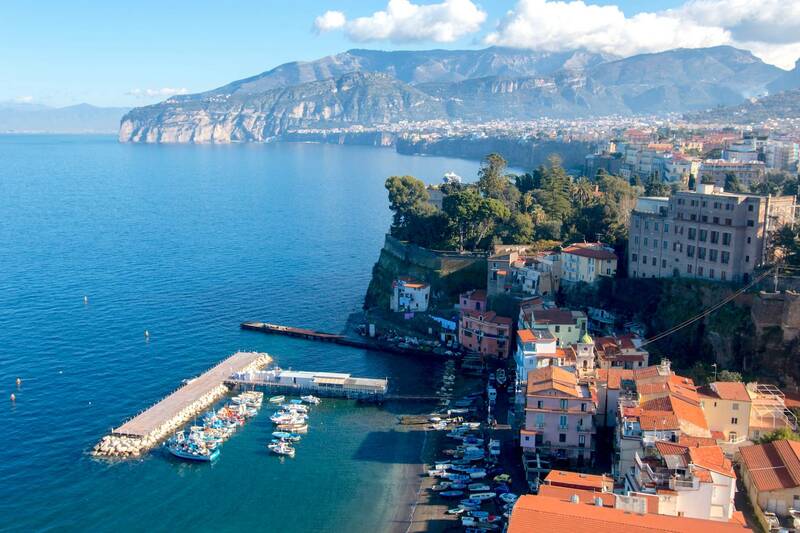 Sorrento is famous for its production of citrus fruit and has gained an IGP denomination, which is a hallmark of authentic geographic production. An expert guide will lead you to step by step on the knowledge of the basic principles of cultivation, production, and tasting of the local products like olive oil, cheese, and wine. 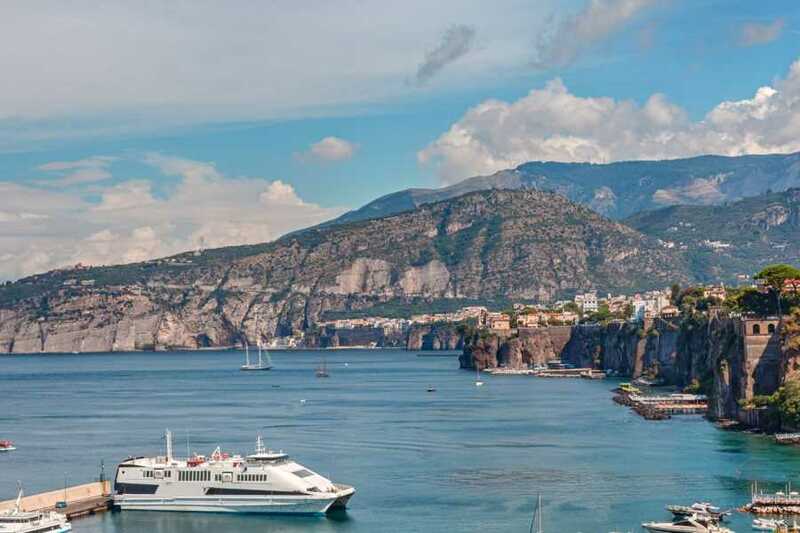 At the end of the tour, you will have the chance to taste of a simple bruschetta topped with a local extra virgin olive oil, fresh cheese paired with a glass of wine. 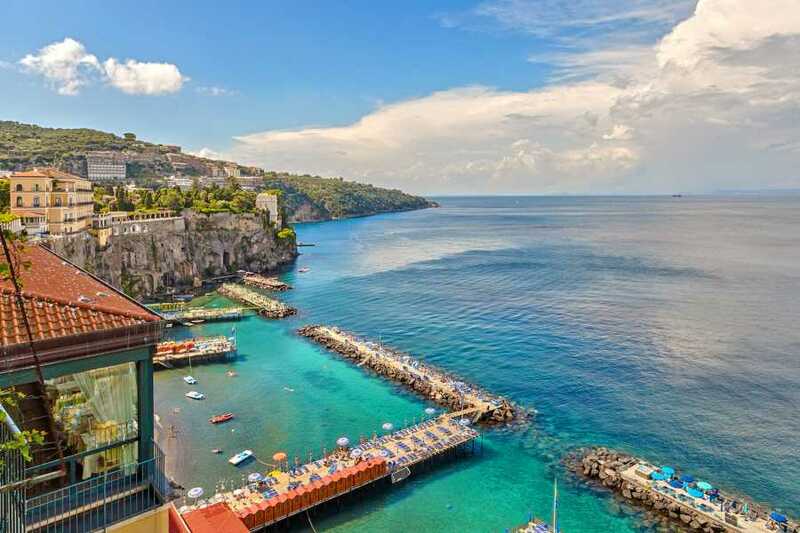 Return to Sorrento town center late in the evening. - This excursion is not recommended for people with back problems and low mobility. - Meeting time may vary. You have to confirm meeting time and location with the local provider. Learn about the cultivations of lemons and oil from your Guide.